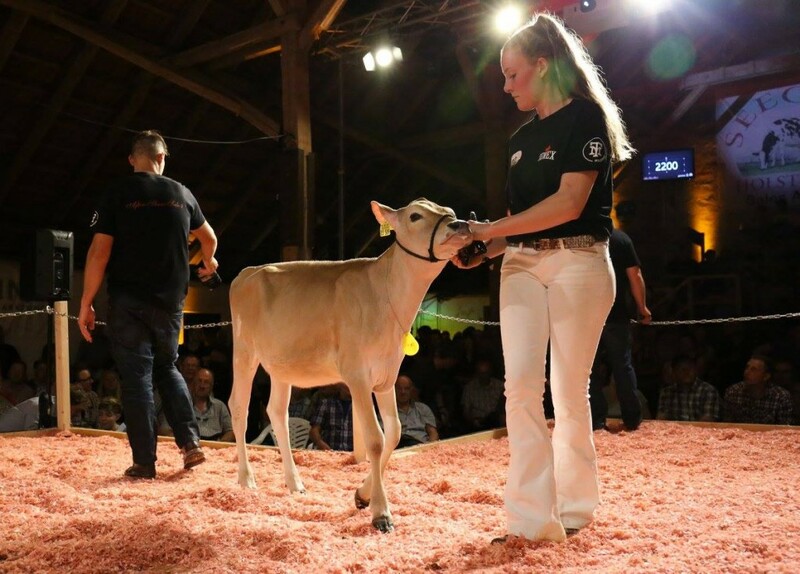 EXCELLENT Jersey with 3 generations EX-dams! Multiple generations of HUGE components: Avg. 5%F 4%P! 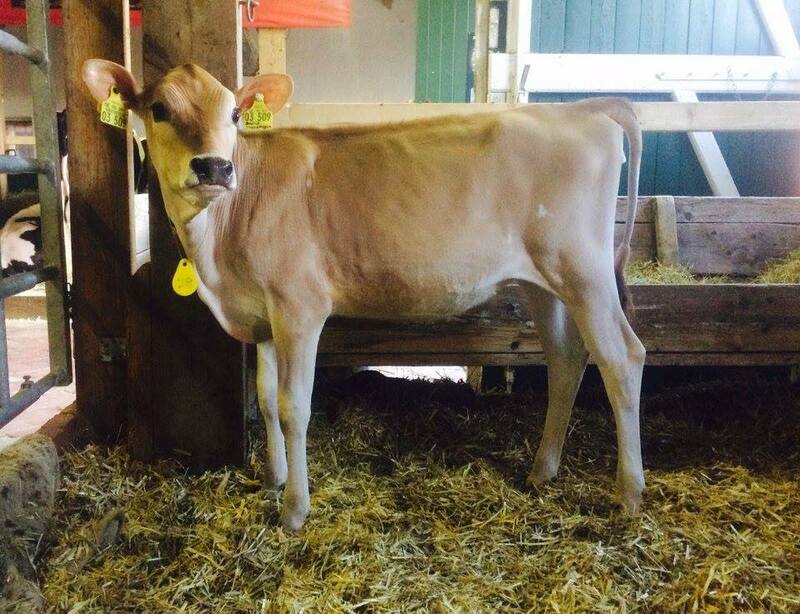 2 Grand Champions Jersey RUW-Show in her pedigree ! 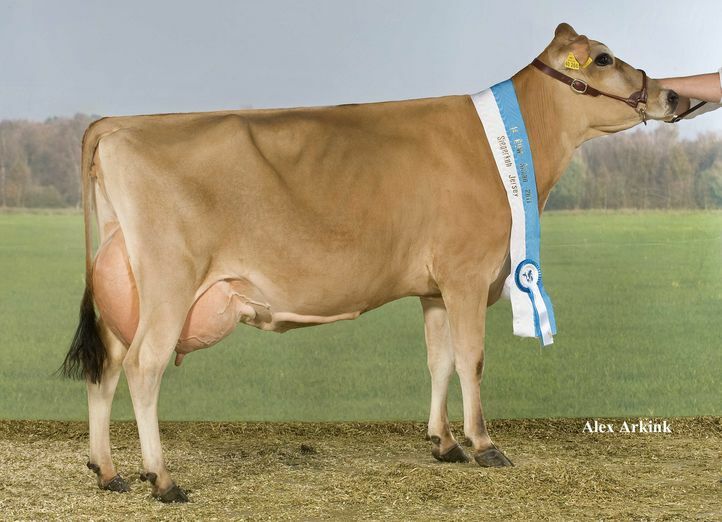 Her dam was Grand Champion Jersey RUW-Show '11!